Defending champion Roger Federer was in show-stopping form on Wednesday as hoards of ‘Fed Fans’ flocked to Centre Court to watch the number one seed. Williams sisters Serena and Venus, 2016 runner-up Milos Raonic and Australian Open champion Caroline Wozniacki were also in action, while Katie Swan was a lone raider when it came to the British challenge. 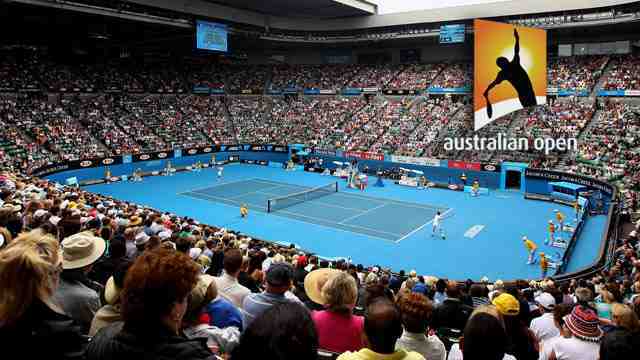 The top seeds in the women’s draw continued to tumble as Australian Open champion Caroline Wozniacki became the biggest name to exit the championships so far. The Dane fought back from 5-1 down in the final set and saved four match points, before eventually succumbing 6-4 1-6 7-5 to Russian world number 35 Ekaterina Makarova. The 27-year-old second seed was also plagued by a barrage of flying ants during Wednesday’s match on Court One, and needed insect repellent to get rid of them. Wozniacki’s exit means only world number one Simona Halep, defending champion Garbine Muguruza and seventh seed Karolina Pliskova remain from the top eight in the women’s draw. Czech Pliskova overcame two-time Australian Open winner Victoria Azarenka earlier on Wednesday to reach the third round at Wimbledon for the first time. The Federer faithful were out in force as the eight-time champion extended his Wimbledon winning streak to 26 successive sets with victory over Slovakia’s Lukas Lacko. 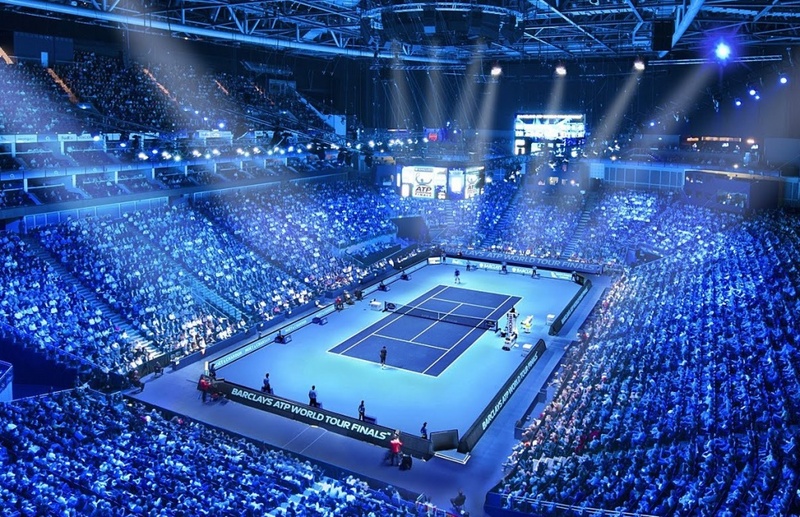 They were treated to the Swiss’ full repertoire, with Federer saying after his victory that playing the percentage shots too much “becomes boring”. Federer did not face a single break point, hitting 48 winners, dropping only nine points on his serve all match and winning 35 points in a row on serve in the final set. He also hammered down 16 aces on his way to winning 93% of his first-service points. Former Wimbledon semi-finalist Tim Henman called it “a near-perfect performance” from the 20-time Grand Slam champion. “When you glance at the numbers, the ones that really stand out for me are 48 winners and 11 unforced errors,” added the BBC Sport analyst. Serena Williams continued her Wimbledon return as she demolished Bulgarian qualifier Viktoriya Tomova in little over an hour, and then said she is “going in the right direction”. “It was better than the first-round match, so I’m happy to be going in the right direction,” said Serena, who missed last year’s tournament while on a maternity break. Three-time Wimbledon singles champion John McEnroe said it was a chance for the seven-time winner to “kick the rust off a little”, while former world number one Kim Clijsters said the American is a contender for the title. Keys said she watched England’s last-16 penalty shootout win over Colombia on Tuesday with the injured Laura Robson, and has now backed the Three Lions to win the tournament. “She was singing the ‘it’s coming home’ song constantly for two-and-a-half hours,” said Keys. England meet Sweden in the quarter-finals on Saturday, a game that could potentially clash with Edmund’s fourth-round match, should the British number one make it. It also means a grudge showdown between Edmund and his Swedish coach Fredrik Rosengren. Sweden knocked out Switzerland to set up that England tie, and Federer turned manager to give the Swiss team some advice. Frenchman Monfils says World Cup fever has hit the locker room, and he even made time to watch England’s win in a pub. “Actually, I watched the shootout,” he said. “I was in the restaurant and saw on the phone it was the shootout, and I saw a pub, so I just went in and watched it. 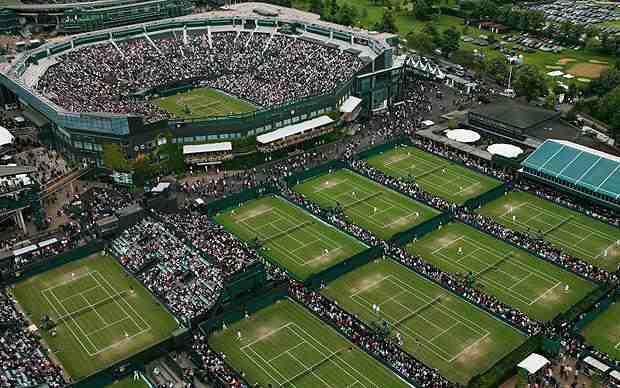 After two and a half days of blistering sunshine at Wimbledon, there was rain on day three. 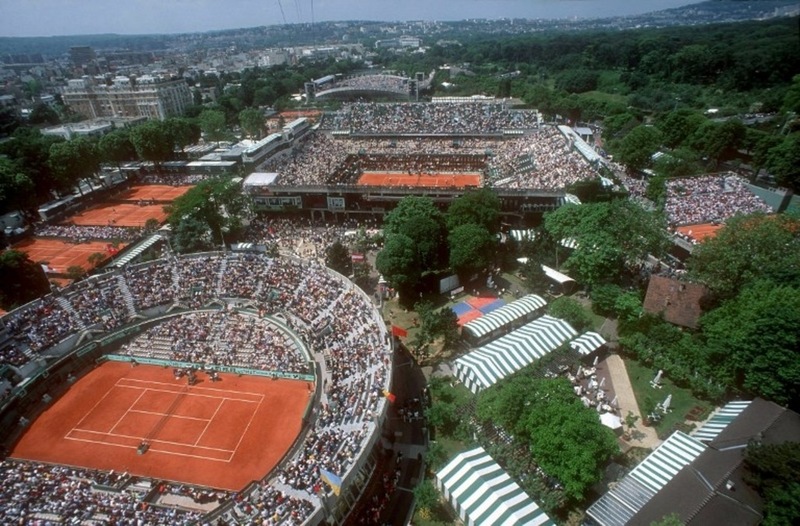 That meant the Centre Court roof was (briefly) used for the first time at these Championships while some matches scheduled for the outside courts were delayed until Thursday. 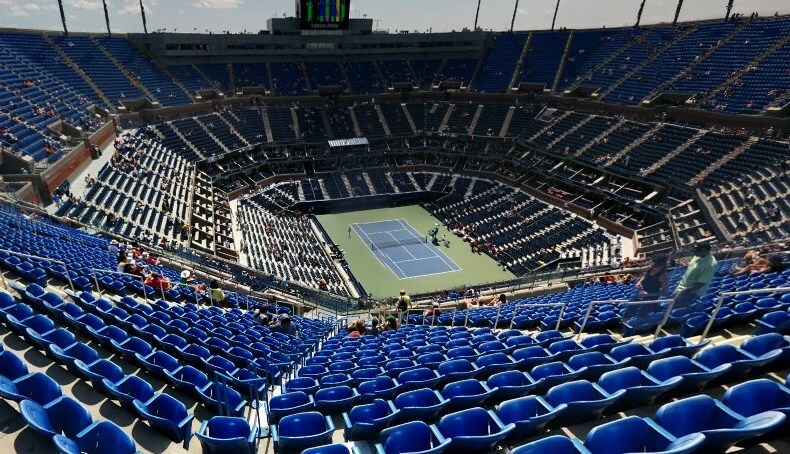 The rain came after a swarm of insects had caused disruption earlier in the day, with Caroline Wozniacki among the players asking for insect spray. He also sent down 34 aces, one of which thundered into a ball boy, while a ball girl also felt the force of another Raonic rocket. “You don’t feel good when that happens,” said the 2016 runner-up. “Normally by the first reaction of the kid, you can tell how they are, if it hurts. The boy I think was OK but I hit a girl a little lower in the abdomen.